It’s been months since I haven’t talked about books. And today I thought maybe why not share my view towards this book. First thing first I’m not an expert, and I have no way to review this book. This is just how I felt after reading it. 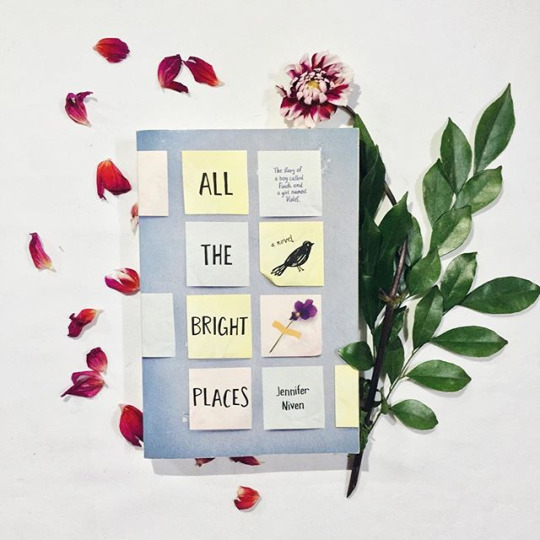 Its written by Jennifer Niven. This is how the beautiful book looks. I downloaded it on my phone so I don’t really have a hard copy. I just completed it within 2 days which isn’t a big deal. It’s about a guy named Theodore Flinch and a girl named Violet Markey. Theodore Flinch wants to take his own life. Violet Markey is devastated by her sister’s death. But as Violet’s world grows, Flinch’s begin to shrink. How far will Violet go to save the boy she has come to love? It’s a New York Times best seller & also it’s going to be casted into a film. Which i’m looking forward to watch. When I read the first 5 chapters I was like Okay… it isn’t catching me in. But then as I read further I was just into it. I just couldn’t stop. I don’t wanna give away too much but this book surrounds the topic of mental illness & the people who go through the problem of mental illness. Which is a amazing cause to talk about and make people aware about it. It sends a really positive message at the end. I really enjoyed reading it and if you love to wander & explore places you’ll definitely love it. But Jennifer you got me crying. After I completed half of the book I knew what was going to happen but I really didn’t wanted it to happen. The character of Flinch is pretty amazing as I love how he talked and respected her. Also Violet was a adorable tiny little girl. I enjoyed it a lot and I’m looking forward for the movie and it’s gonna bring me to tears again. You should definitely read if you haven’t because it’s heart warming and touching. And if you’re sensitive and emotional person like me then please carry a box of tissues whilst you are reading. Also for the people who go through mental illness or are suicide survivors. I just wanna say that’s going to be okay. Because after reading this book I actually came to know how it felt. And I hope the people going through mental illness find some way to feel better. It’s just a depressing thing to see people defeating and running away. I hope you’re okay. Everything will be fine. Please consult a doctor or talk about it to some one. Let’s end it on a good note here. 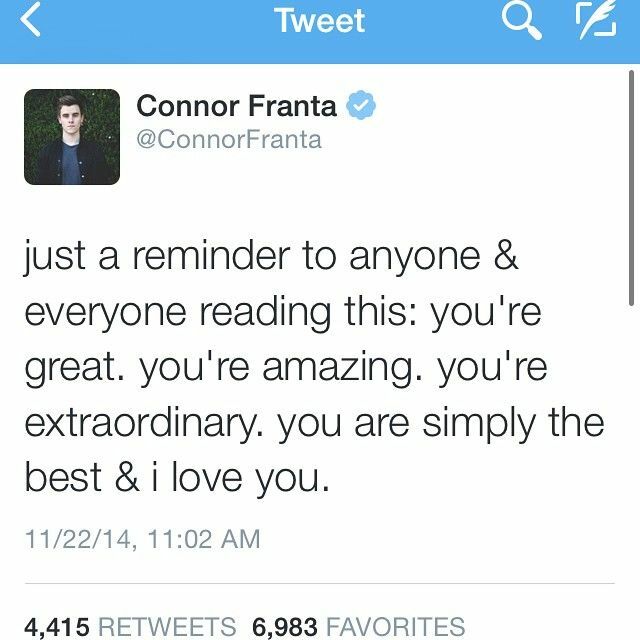 A Work In Progress by Connor Franta.